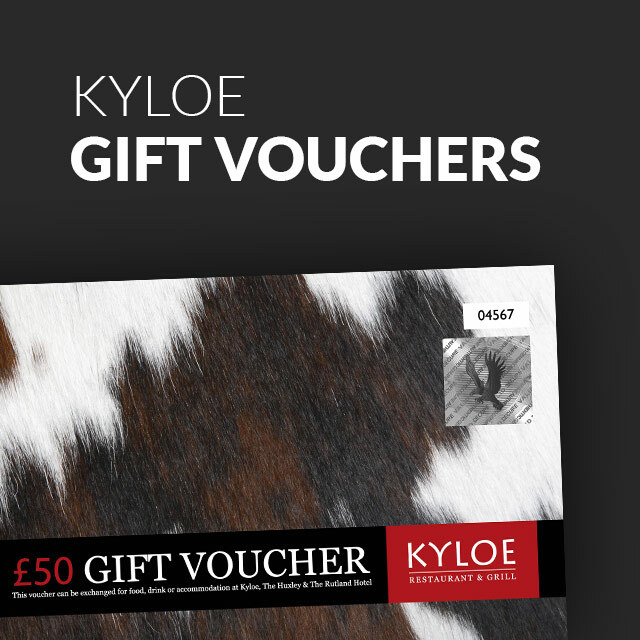 The season of food and wine doesn’t have to stop at Christmas! 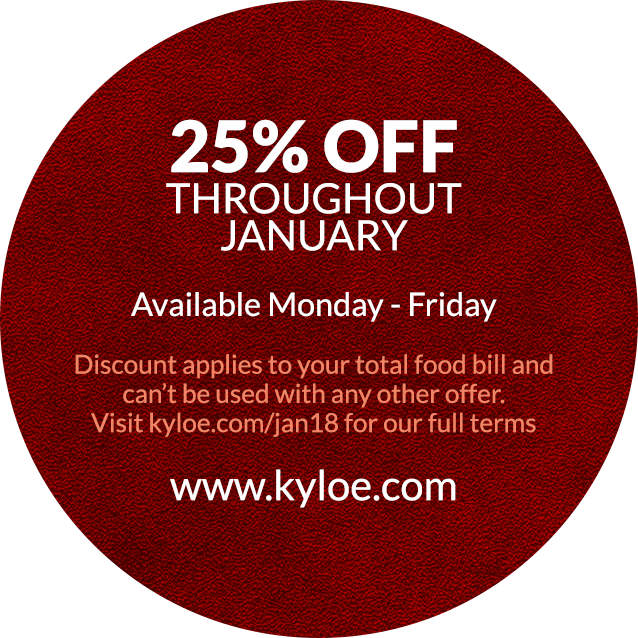 At Kyloe, we’re drawing the spirit of giving out just a little longer by offering you 25% off your food bill throughout January. 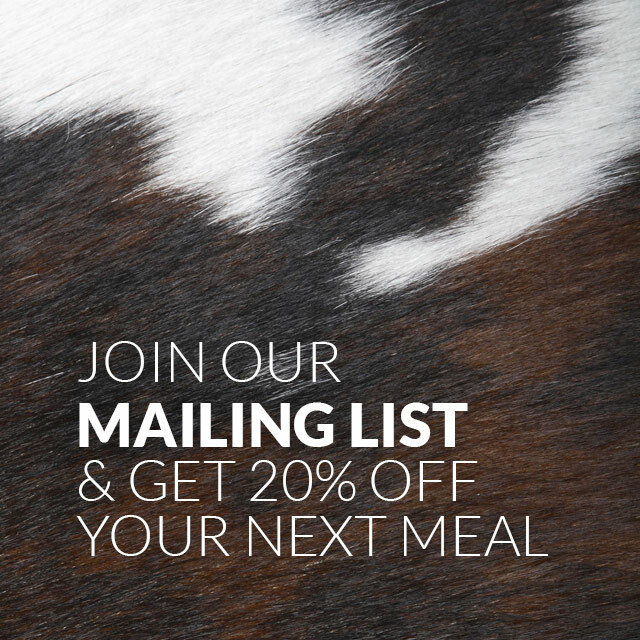 Beat the post Christmas blues by keeping the good eating going well into the New Year!